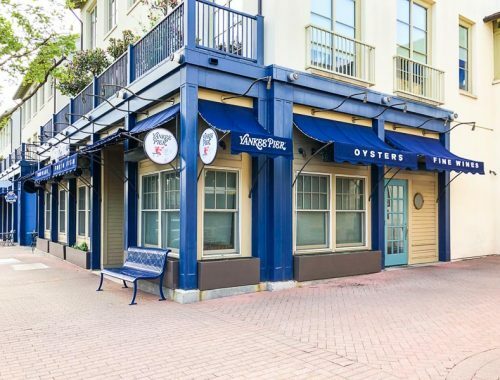 Corners Tavern in downtown Walnut Creek next to Macy’s will begin offering brunch service starting tomorrow. Check out their brunch menu here. 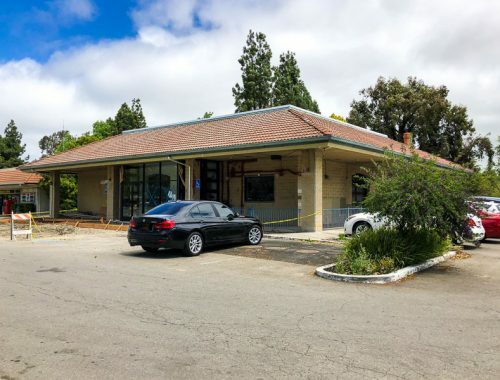 Nestled in the heart of downtown Walnut Creek, the new contemporary American restaurant, Corners Tavern will begin serving lunch on Saturday (11:30-2) and Sunday brunch (10:30-2:30) starting this weekend, June 2. The new brunch menu will continue the theme of big, bold flavors and will be divided into two categories: appetizers and entrees. Guests can choose from sweet dishes like the Brioche French Toast with Strawberry Butter or savory fare like the Duck Confit Hash with Fingerling Potatoes and Baked Duck Egg or the Grilled Shrimp and Grits with Housemade Andouille Sausage. Brunch cocktails include the Mimosa, Brazilian(Cachaca, mint, lemongrass, lime and Prosecco) and the Michelada (Mexican beer, tabasco and lime). A full brunch menu is attached. 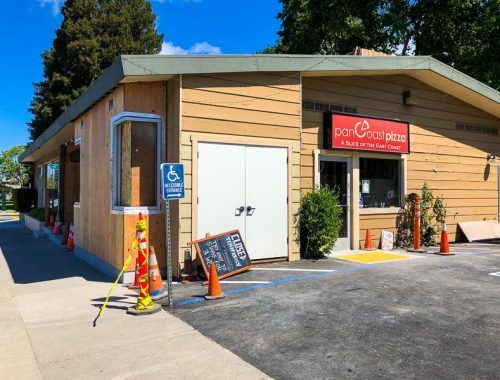 Perfect for summer, Corners Tavern will have the patio seating available for outdoor dining and (weather permitting) the large front-facing roll-up garage doors open for indoor dining. 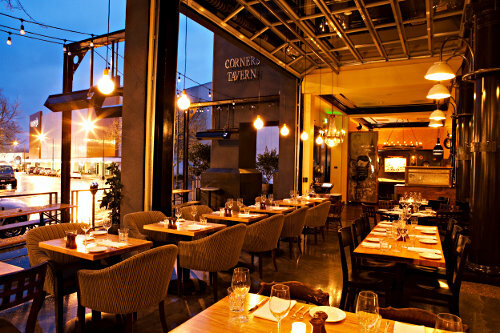 Corners Tavern will remain open after brunch and lunch service with a mid-day menu featuring a limited number of items including salads, smoked chicken wings, house-made charcuterie, the Corners burger and a variety of light snacks such as the smoked and spiced almonds and duck fat roasted potatoes. 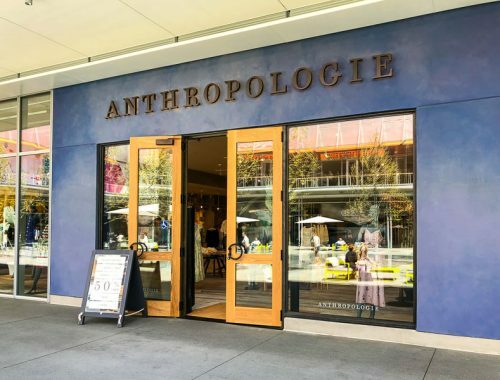 The mid-day menu is a perfect respite for Walnut Creek shoppers looking for a small bite between meals or a cold, refreshing beverage on a warm day.